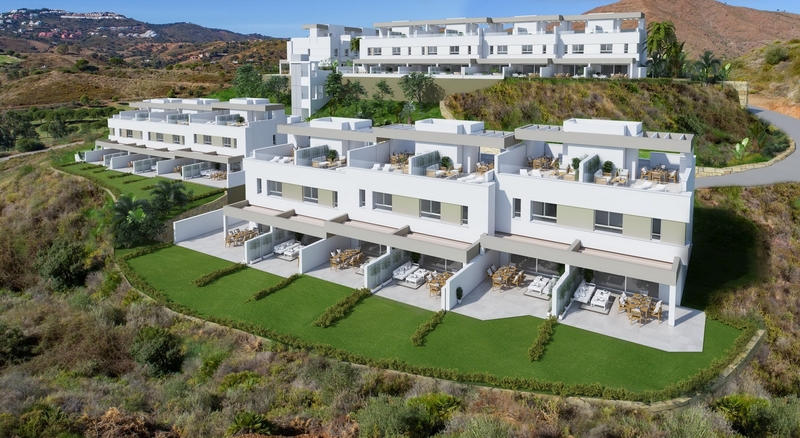 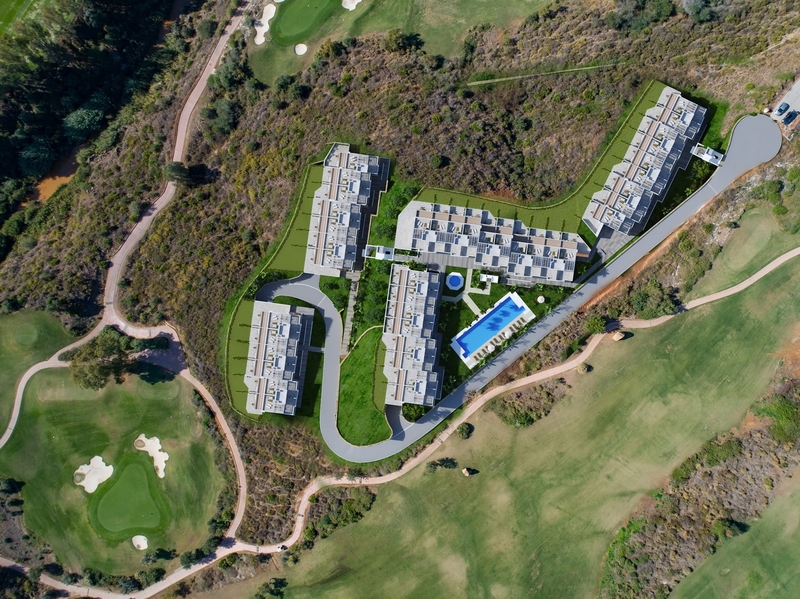 La Cala Golf Resort is located between Marbella and Fuengirola.These homes are in front line golf position at the Europa golf course, close to the 4 star hotel, spa, and restaurants. 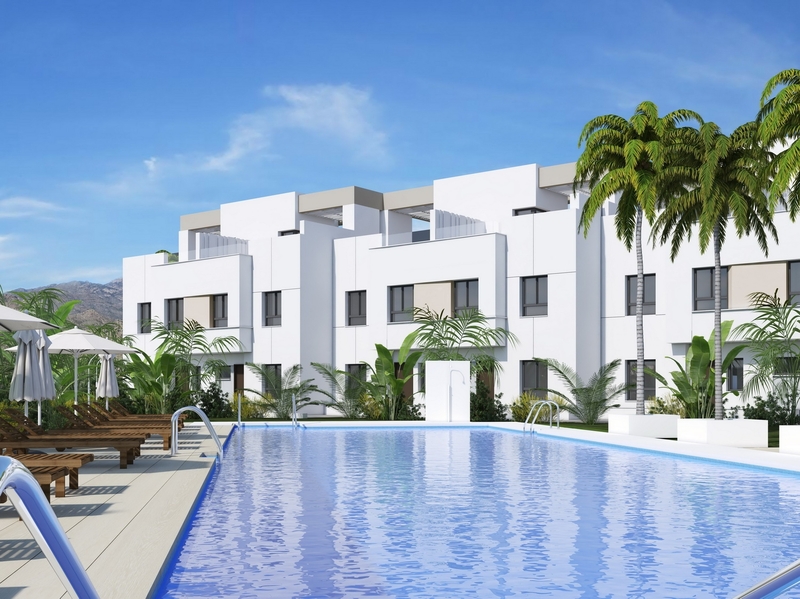 Only minutes away by car to the beaches of the Costa del Sol between La Cala de Mijas and Fuengirola; and 20 minutes to the west, the city of Marbella and the nightlife of Puerto Banús. 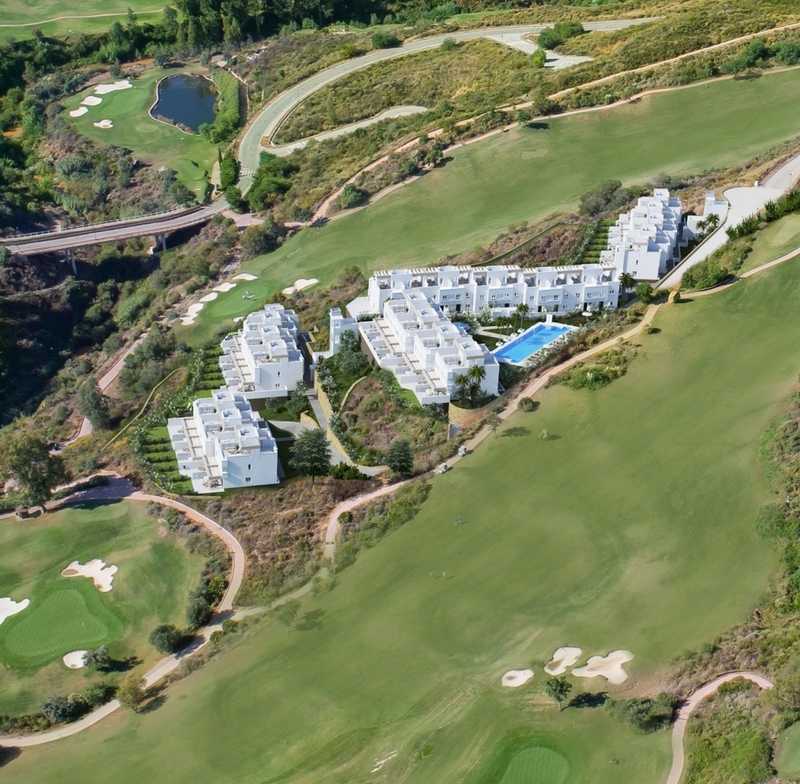 Just 30 minutes drive to Malaga International Airport. 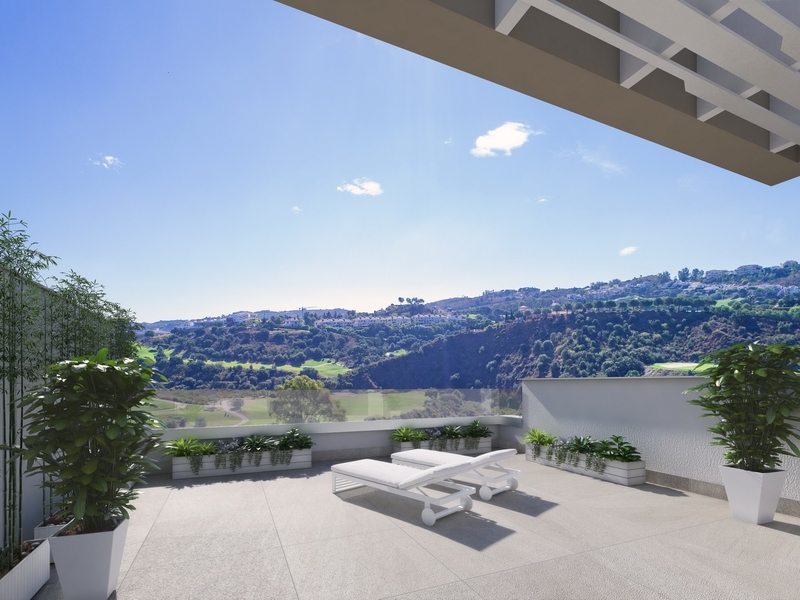 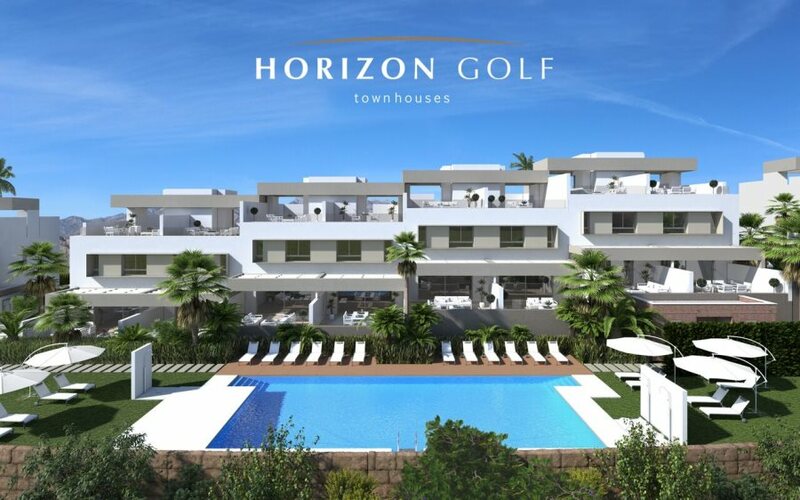 This privileged location means that within a radius of 30 km you have access to all the best places for leisure and fun, sunny beaches and the best golf courses on the Costa del Sol. 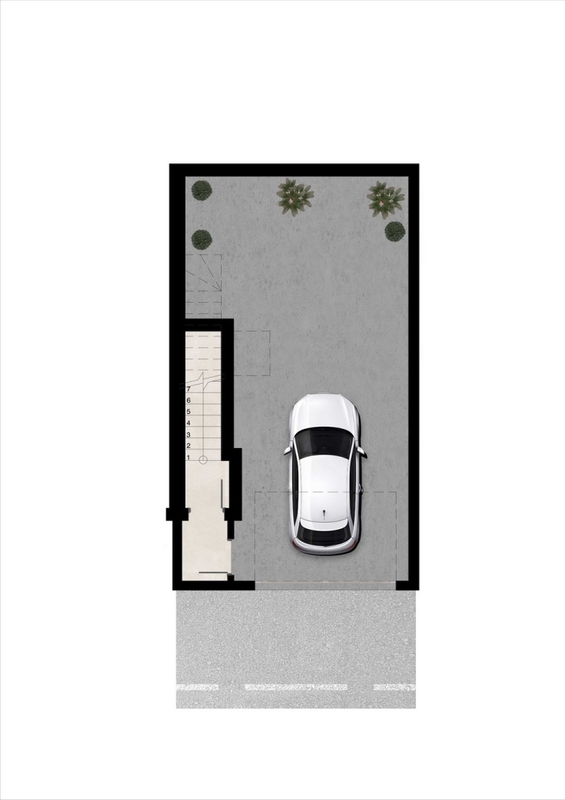 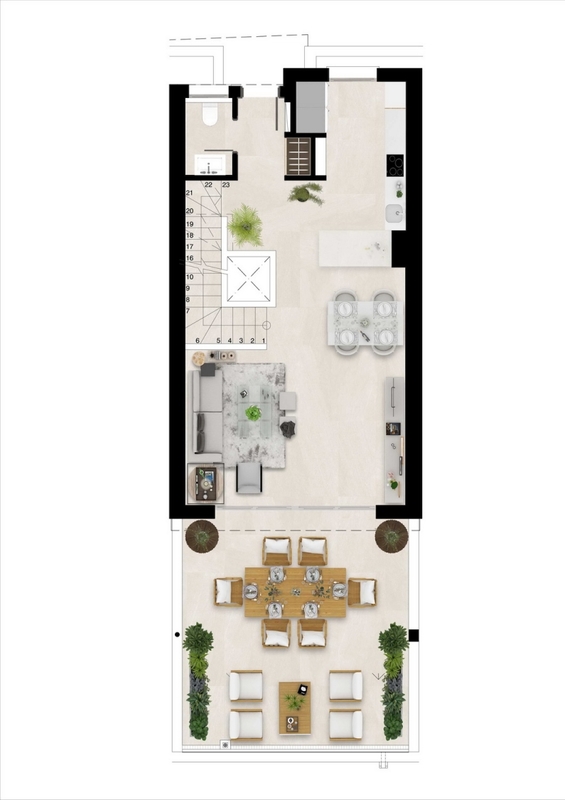 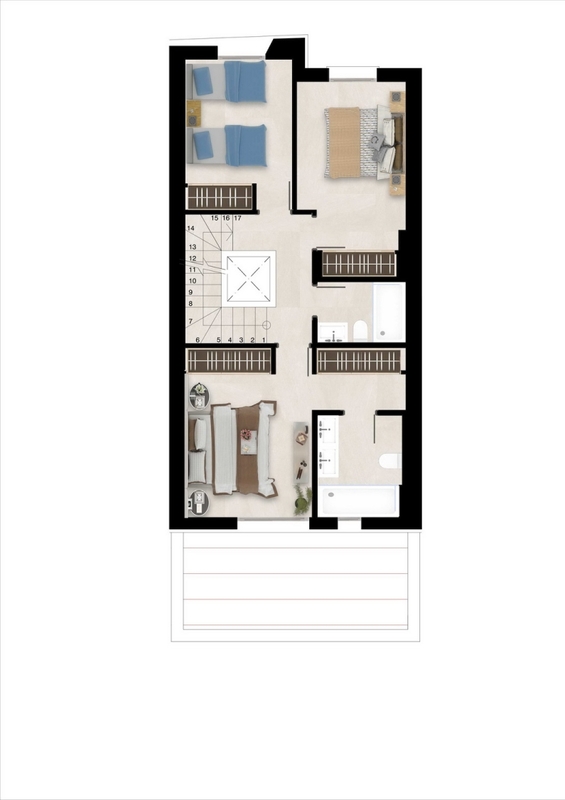 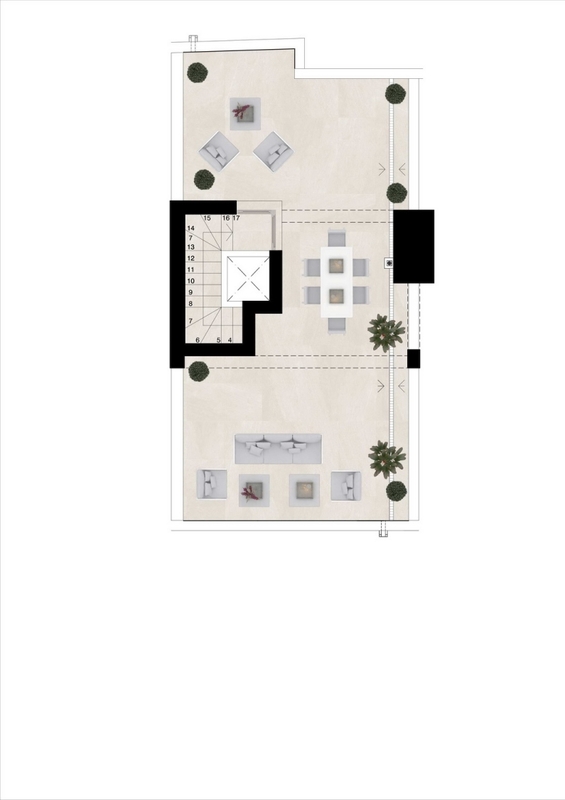 I'm interested in this property [ID: WIN-374] and I'd like to know more details.